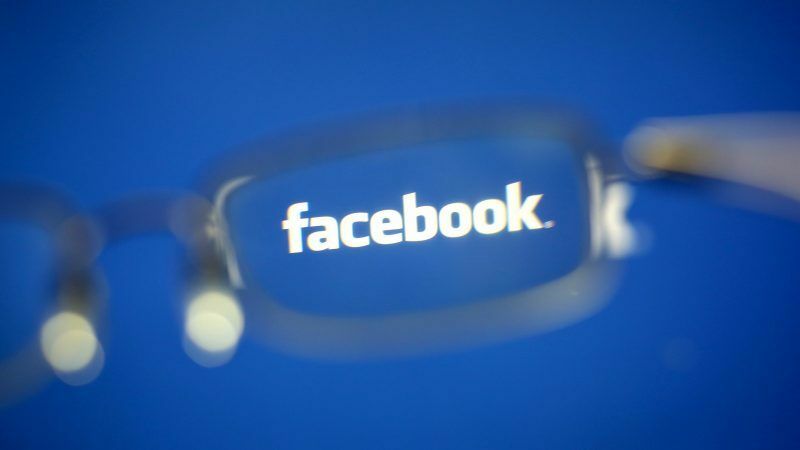 Britain’s information watchdog has asked Facebook’s lead European regulator to investigate how the company targets, monitors and shows adverts to users, saying it was concerned about some practices at the world’s biggest social network. 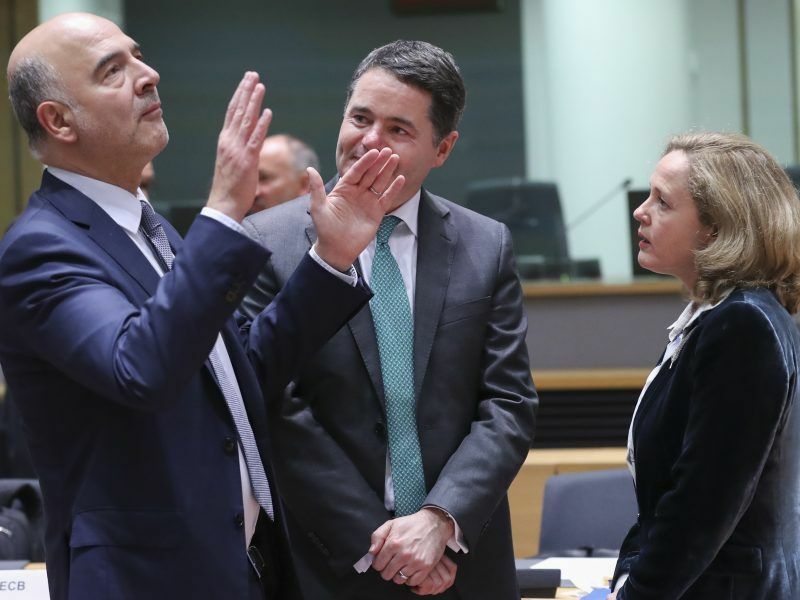 EU finance ministers remain divided over a raft of issues in the European Commission’s digital services tax (DST) plans after a meeting on Tuesday (6 November) drew attention to a plethora of challenges in reaching a consensus. Under the EU’s Global Data Protection Regulation (GDPR), a firm found to have broken data processing and handling rules can be fined up to 4 percent of their global revenue of the prior financial year, or €20 million, whichever is higher. Facebook had total revenue in 2017 amounting to €47 million. 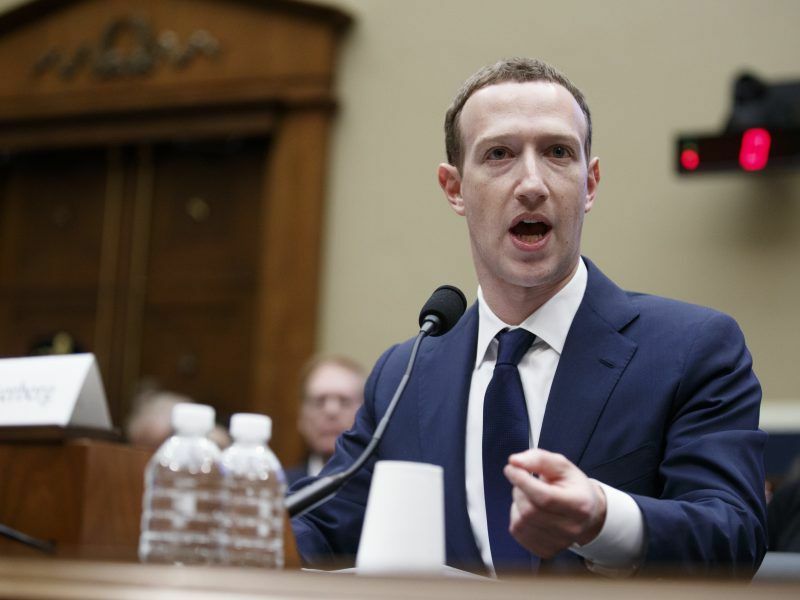 Senior EU officials extolled the successes of the bloc’s data protection regulations on Thursday (25 October), as Facebook was fined £500,000 for its part in the Cambridge Analytica scandal. The British Commissioner has already slapped the highest possible fine of £500,000 (€570,000) on Facebook for the misuse of data, but said on Tuesday it was referring other outstanding issues to Ireland. “We have referred our ongoing concerns about Facebook’s targeting functions and techniques that are used to monitor individuals’ browsing habits, interactions and behaviour across the internet and different devices to the to the Irish Data Protection Commission,” the British watchdog said. 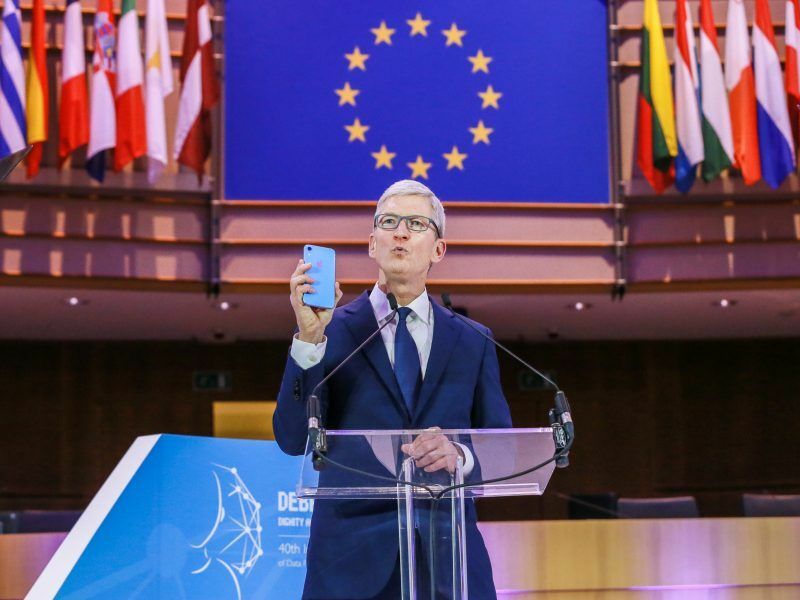 Tim Cook, head of tech giant Apple, has rallied the US to “follow the lead” of the EU in privacy rules, saying that humanity is living amid a “data industrial complex” in which “our own information is being weaponised against us with military efficiency”.